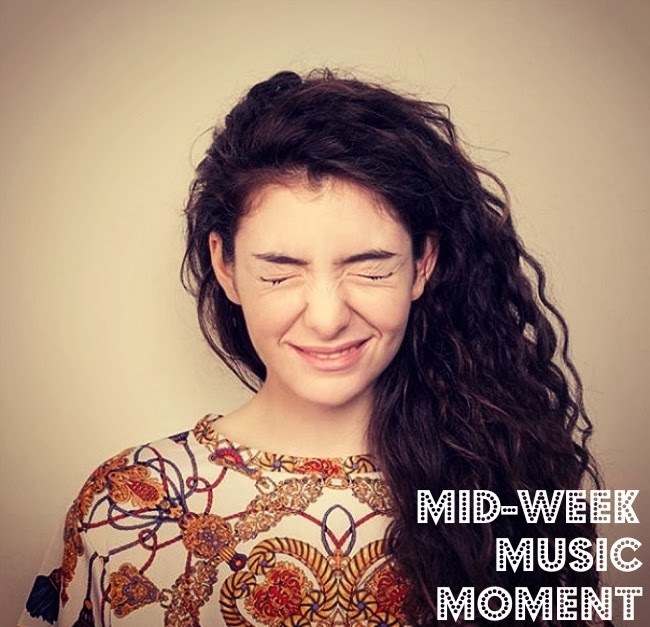 Lorde's debut album came out this week, and from critical acclaim to sold-out shows in New York City and general chatter among my friends—it seems homegirl is blowing up in a big way. I was turned onto "Royals" a few months ago, and from the hook to the lyrics it's just a flawlessly fun-but-makes-you-think song. Oh, and lest we forget, the New Zealand-born singer is only 16 years old. Yeah. Chew on that while you listen to her entire (phenomenal) album, Pure Heroine.